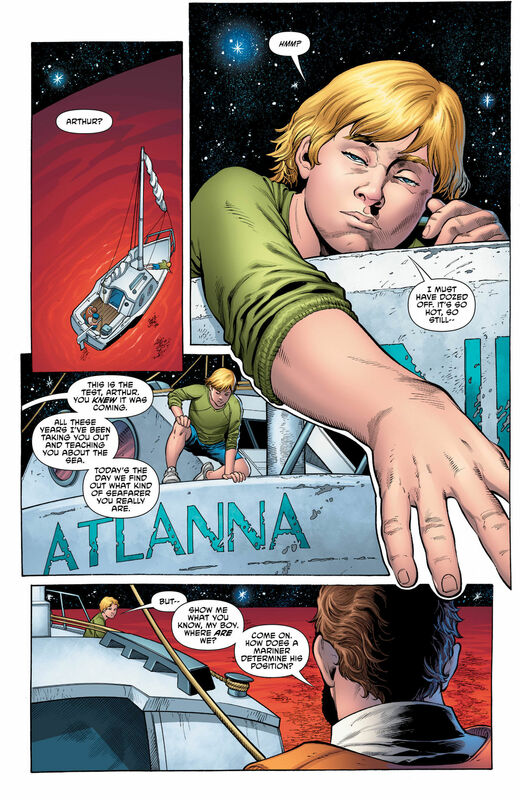 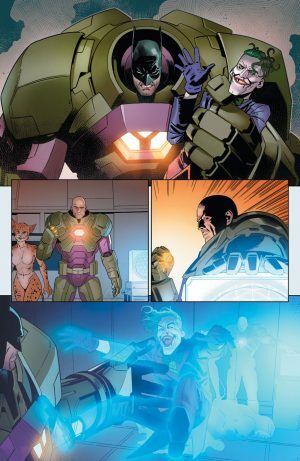 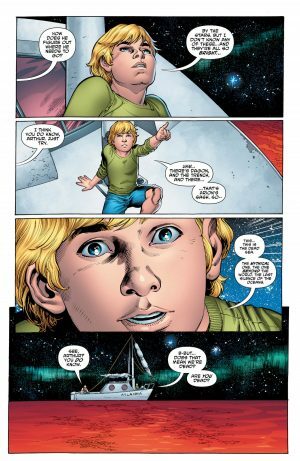 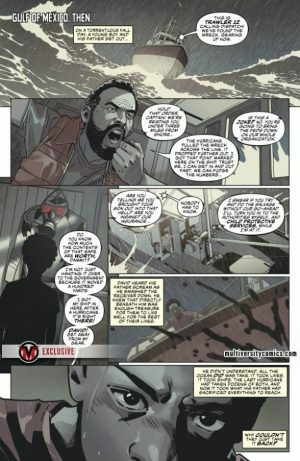 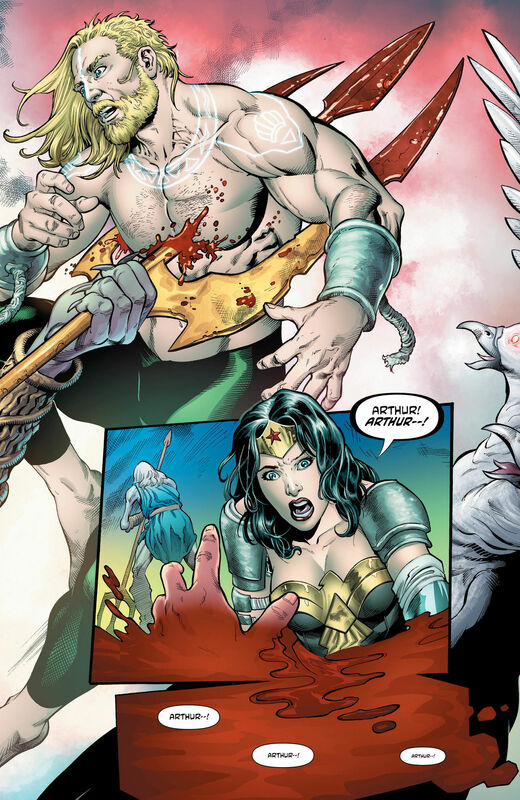 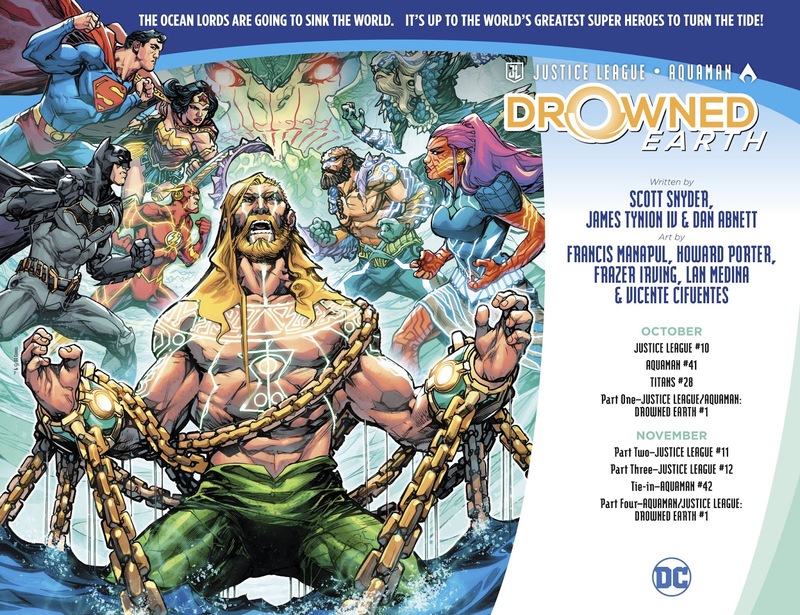 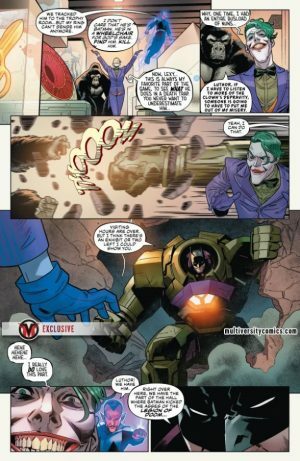 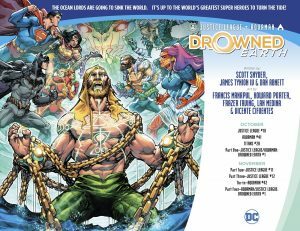 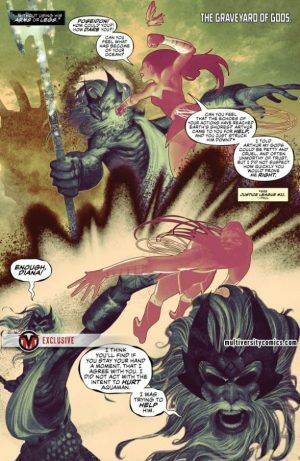 DC Comics Universe, Aquaman #42 and Justice League #12 Spoilers follows. 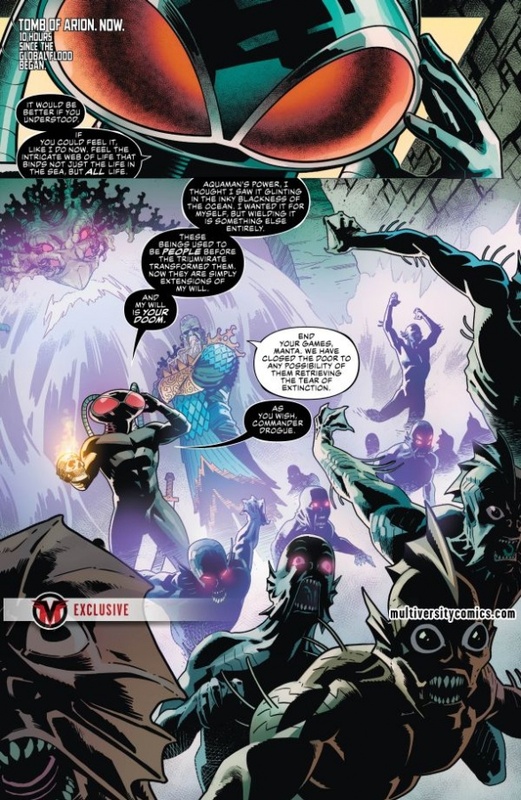 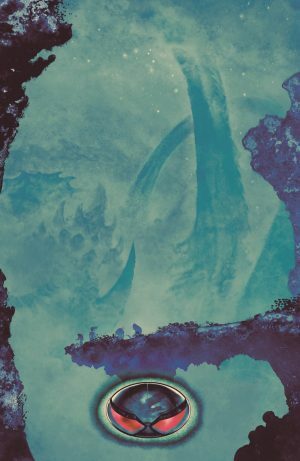 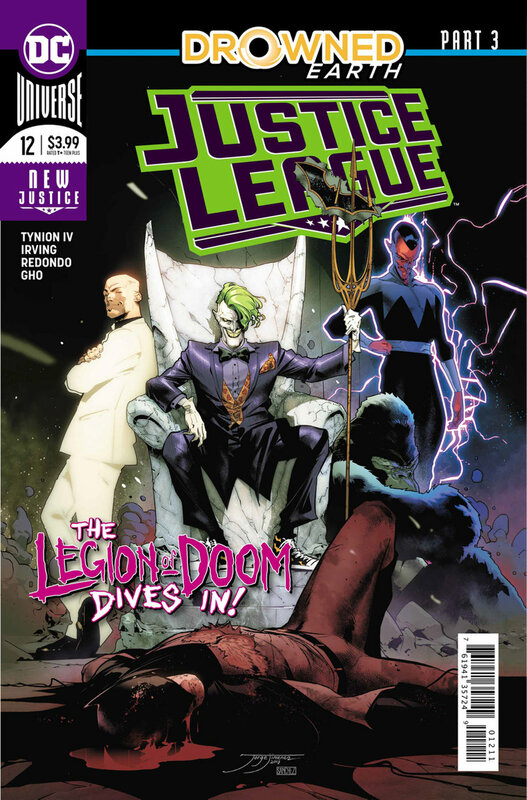 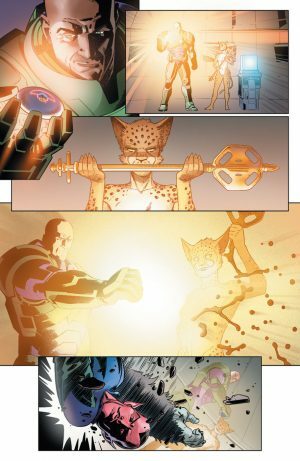 Drowned Earth Roars In Two Issues In One Week Plus Legion Of Doom Strikes! 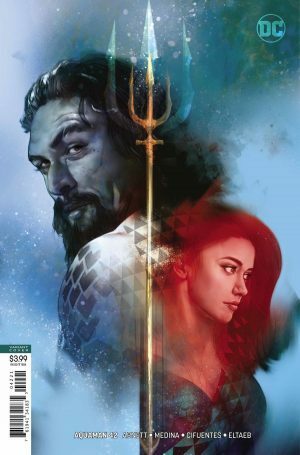 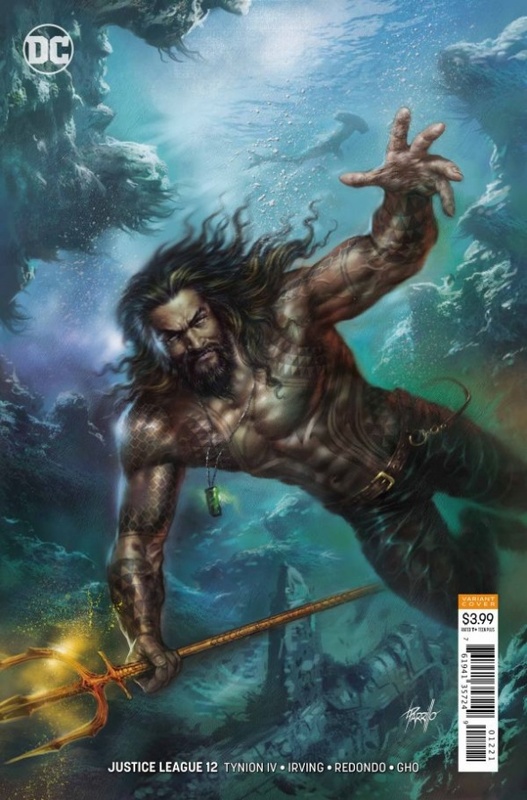 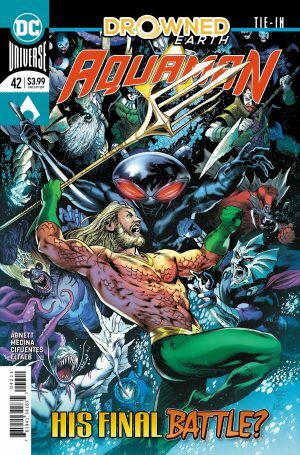 First: Aquaman #42 via SYFY. 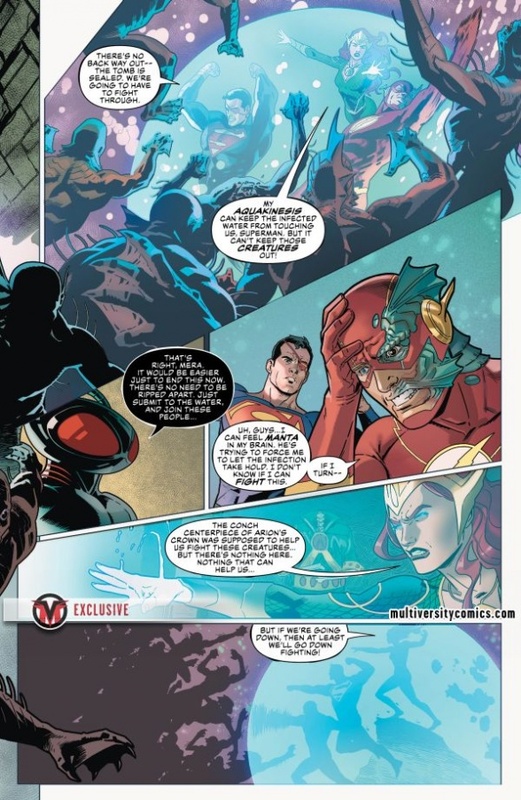 Second: Justice League #12 via Multiversity. 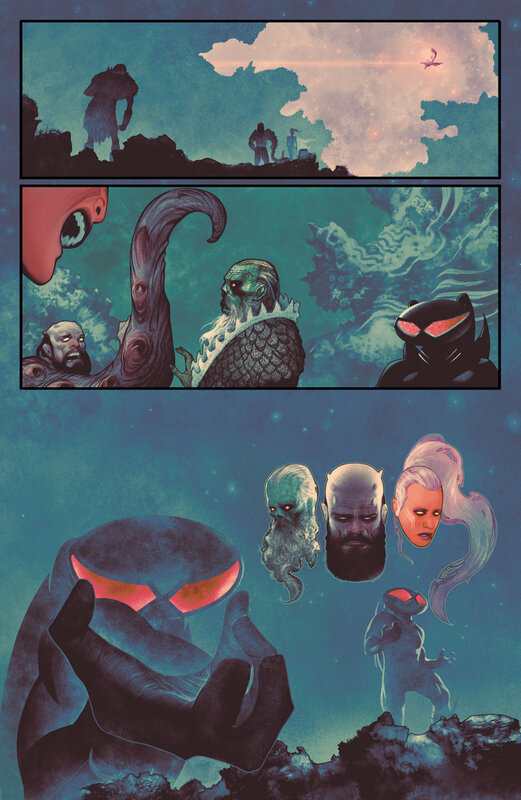 Plus some more pages, this time unlettered, via Newsarama, for Justice League #12. 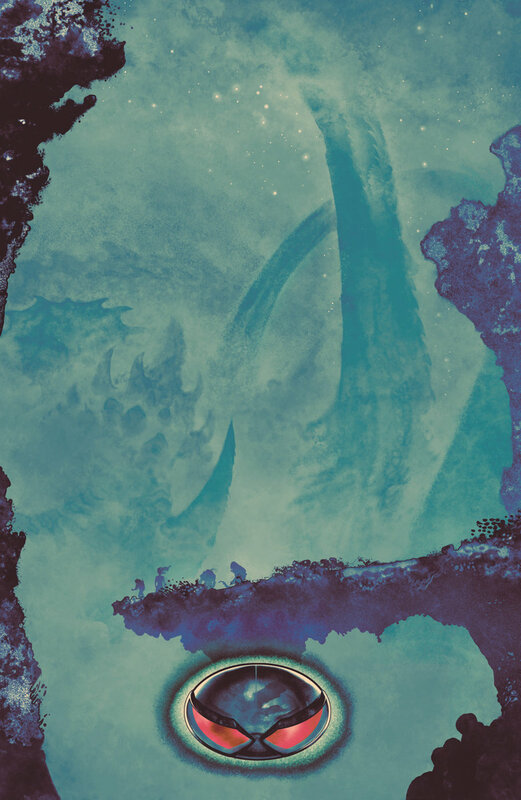 So, do these teaser and preview pages intrigue you enough to pick up these two issues this week?